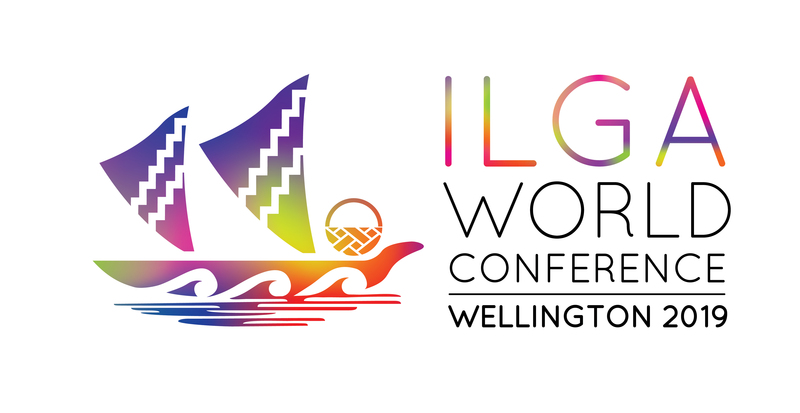 The Host Rōpū of Intersex Trust Aotearoa New Zealand, Tīwhanawhana Trust and RainbowYOUTH invite you to attend the next ILGA World Conference in Wellington, 18-22 March 2019. Las organizaciones anfitrionas de Intersex Trust Aotearoa New Zealand, Tīwhanawhana Trust y RainbowYOUTH le invitan a asistir a la próxima Conferencia Mundial de ILGA en Wellington, del 18 al 22 de Marzo de 2019. Nei ra te pōwhiri nā ngā rōpū hāpori e toru, ko Intersex Trust Aotearoa New Zealand mātou ko Tīwhanawhana Trust, ko RainbowYOUTH. Nau mai, haere mai ki te Whanganui-a-Tara, Aotearoa, mō te Hui-a-te Ao ILGA 2019 hei te marama o maehe 18 tae atu ki 22 ngā rā. The Final ILGA World 2019 Conference Draft Programme has just been released! Check it out here!